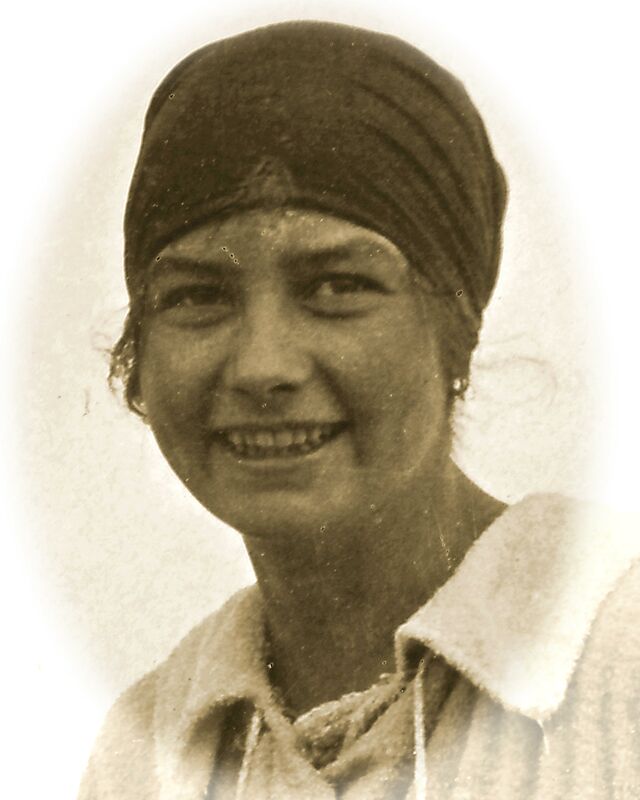 Stefanie Fryland Clausen became the champion in the Plain High Dive for women from 5 meter and 10 meter platform at the Olympic Games in Antwerp, Belgium on August 28, 1920 and was thus the first Danish woman to win gold at the Olympic Games. 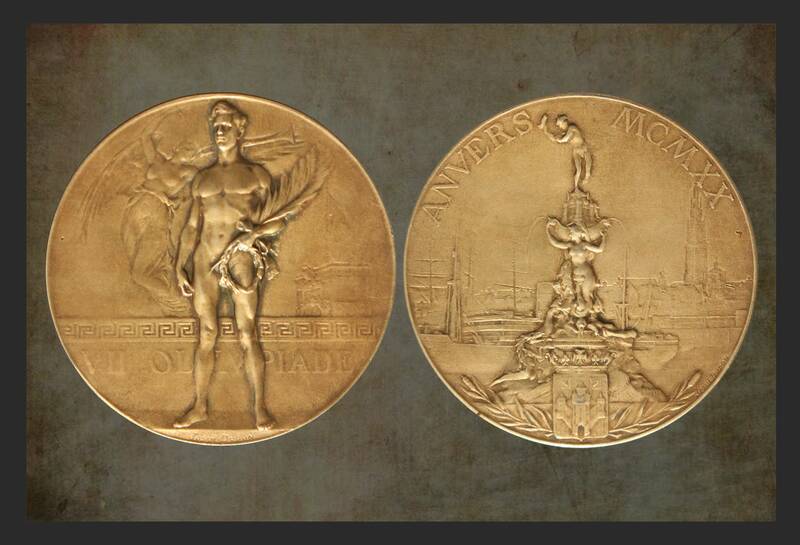 Indeed, the first Dane individually, as the Danish Gold medal winners previously were as teams. With her performance, she made Danish women visible in sport as well as in the public arena in general. Thereby she contributed to change the view on women of her time, and with her extraordinary achievement she established herself as a pioneer in Danish history of sport and the history of women’s rights and empowerment. 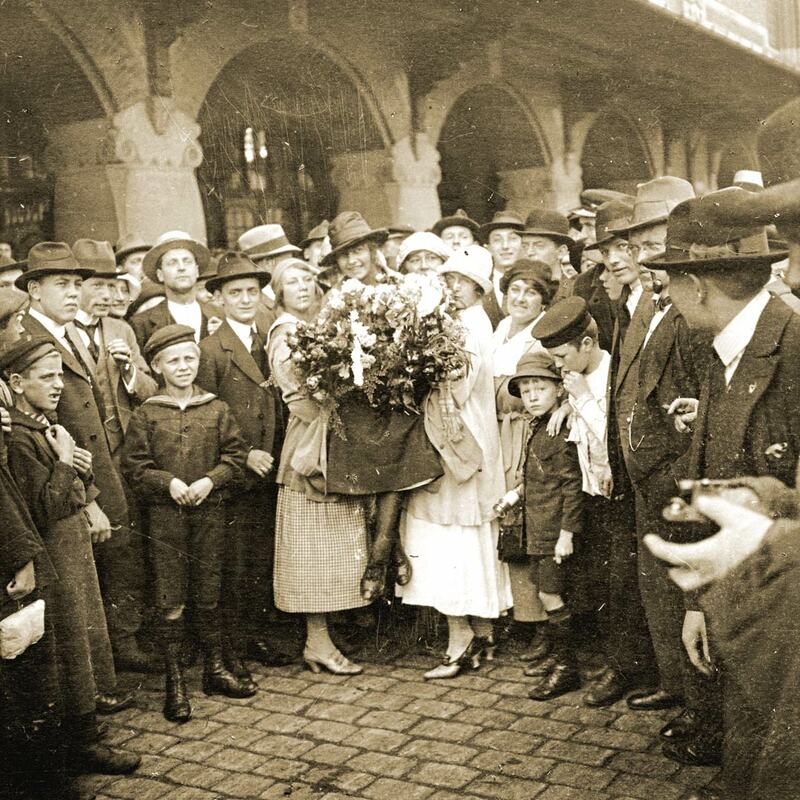 In 1917 at the first Danish Championships in Diving for women, Stefanie becomes second. Stefanie competed in several Danish and International tournaments. Stefanie won Olympic Gold in Plain High Diving from the 5 & 10 meter Platform. Entitled “Honour Pioneer Diver”, Stefanie became a member in 1988 of the International Swimming Hall of Fame in Fort Lauderdale, USA. In April 2016, Stefanie Fryland Clausen became the 13th member of the Danish Swimming Federation (Dansk Svømme Union) Hall of Fame during the first Danish Swimming Awards. 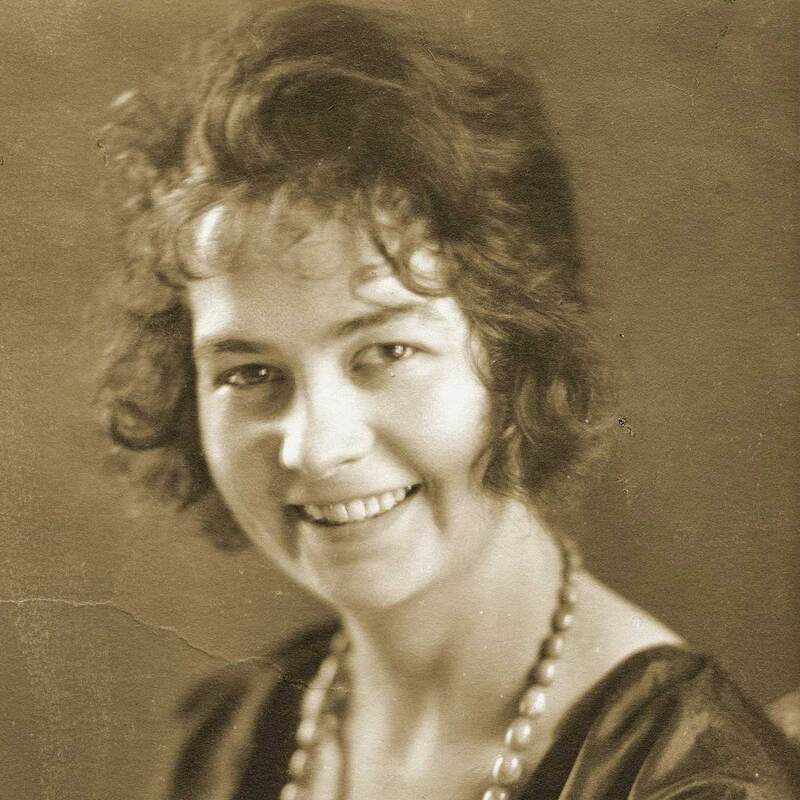 Stefanie was born April 1, 1900. Her father Christian Lauritz Fryland Clausen and mother Mette Kathrine Pedersen had 4 children, whereas Stefanie was the second born. They lived in the area Vesterbro in the center of Copenhagen, Denmark, where the father had his business: Vesterbro Umbrella Factory. Stefanie developed a keen interest in sports already when she was a child. 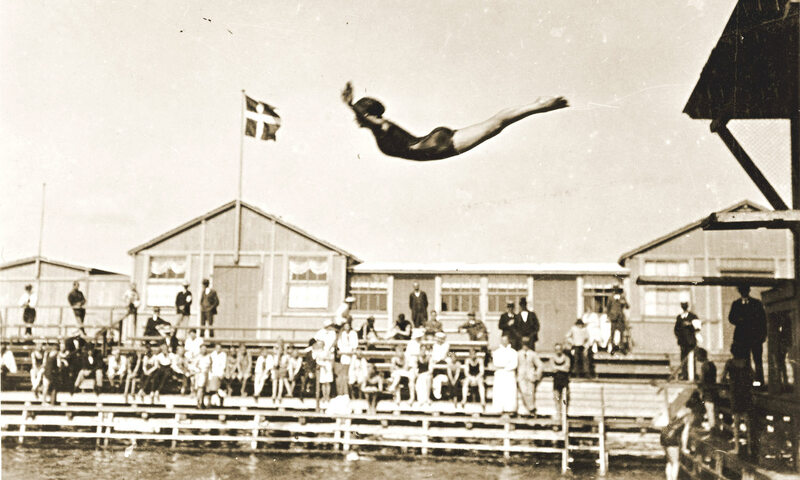 Diving, swimming and gymnastics started early, but it was not until 1915, when she joined The Women’s Sports Association (Kvindelig Idrætsforening (KI) that she began practising on competition level, which quickly led to championships. 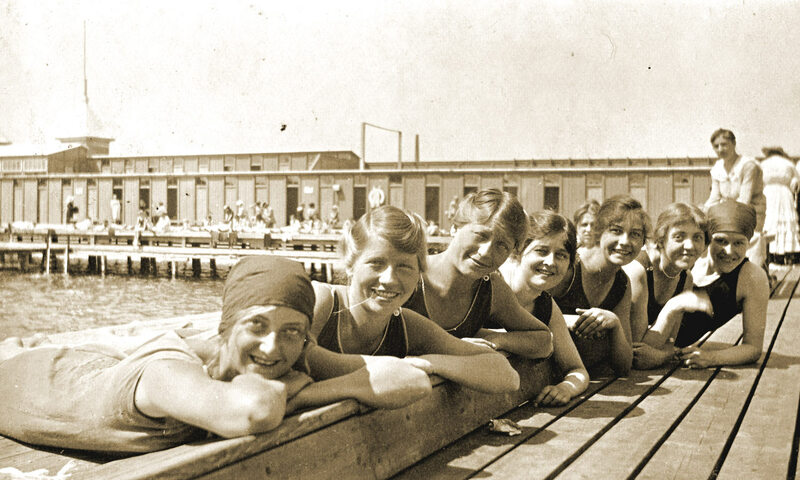 At the turn of the 20th century, swimming and health baths became very popular in Denmark. There were no indoor public facilities until 1926. The public swim baths were outdoor and would be used summer as well as winter. When the new Helgoland Swim Bath at the coast north of Copenhagen opened in 1913 it was the biggest in the Nordic Countries with a capacity of 2000 spectator. The outdoor facility had changing rooms, a restaurant and it had 7 closed swimming pools, one with spring-boards and a tower with the 5- and 10-meter platforms. Helgoland was the main swimming facility in Denmark until 1930 and where Stefanie would do all her practice. 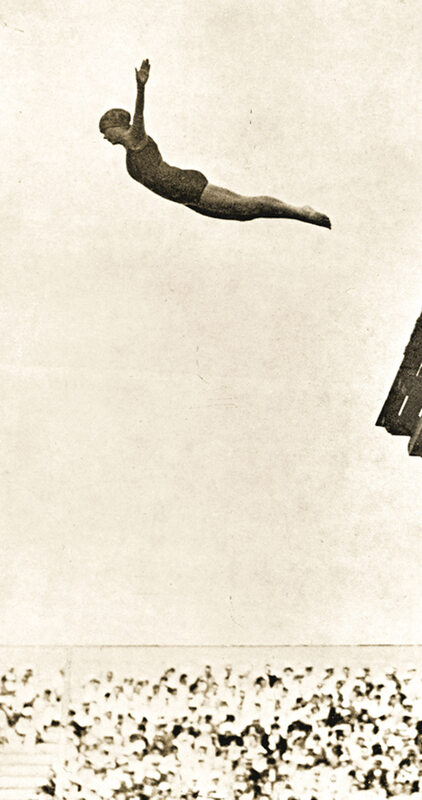 In 1917 the first Danish Championships were held in springboard diving (3-meter). Stefanie became 2nd. The following year when she was now 18 years old, she won her first Danish Championship title, also from the 3-meter board. 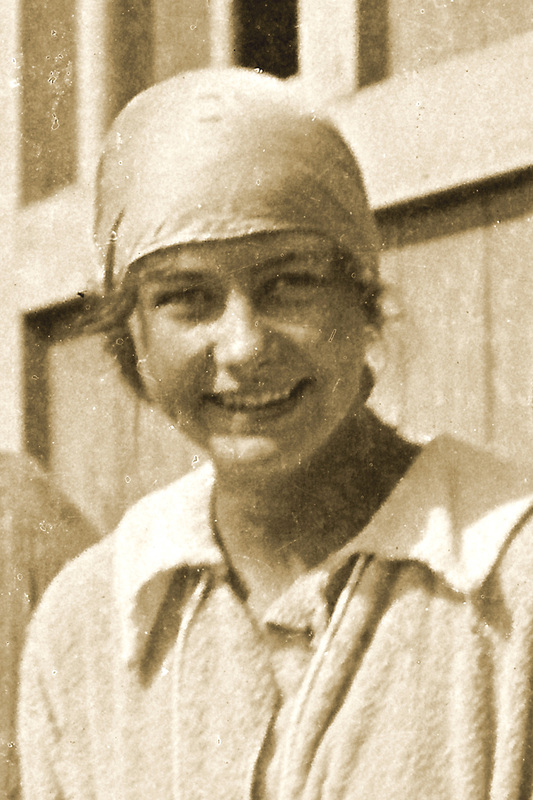 In 1919 she won several Danish and International tournaments in Diving from “The Tower” (5m and 10m). The first official inaugurated swimming association in Denmark was the Danish Swimming and Lifeguard Association (DA: Dansk Svømme og Livredningsforbund). The year was 1907. Copenhagen Swimming Union (DA: Københavns Svømme Union (KSU)) was established in 1918. 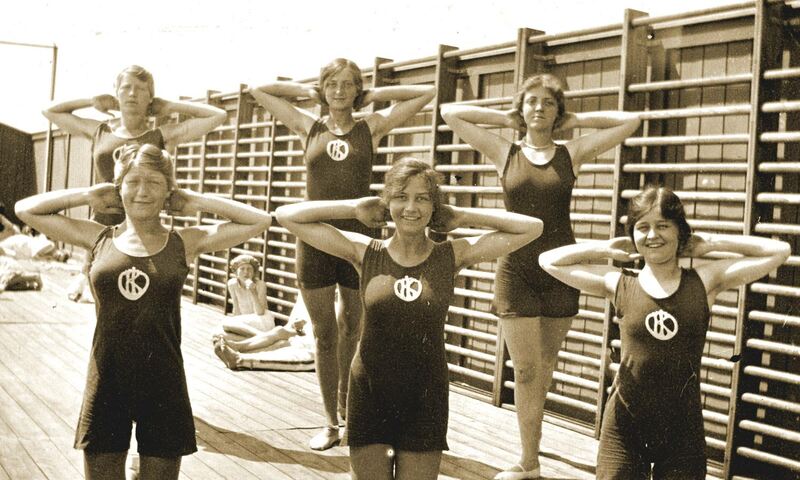 Danish Swimming and Lifeguard Association (DSLF) was the first to host The Danish Championship in Diving in 1917 before the establishment of Copenhagen Swimming Union (KSU) in 1918. 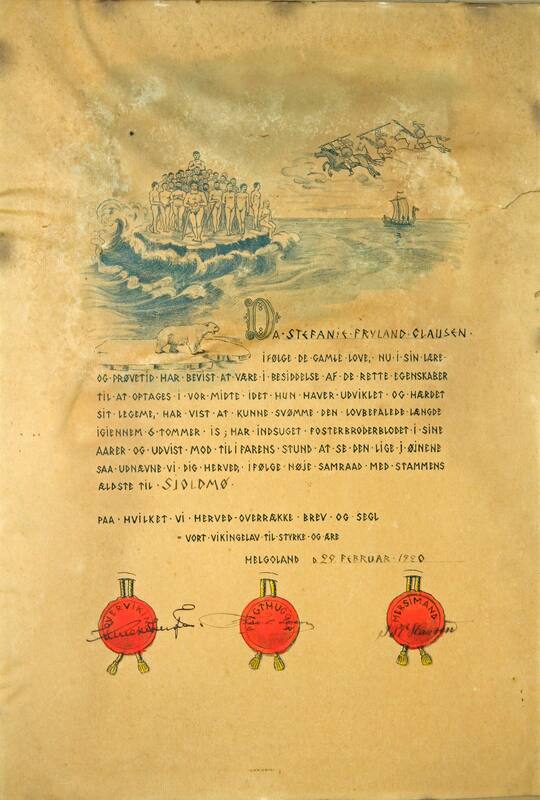 Hence Stefanie competed in what was the pioneer competitions in the history of official Danish swimming. 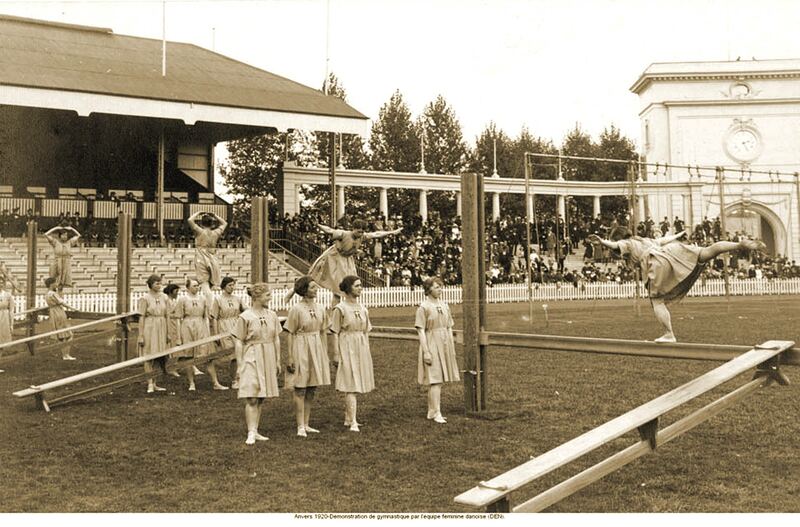 The Danish Championship in Plain High Dive from 10 meter for women was not held until 1920. Until then the official diving championships were from the springboard (3-meter). Stefanie did compete in the first Danish Championships just before traveling to Antwerp for the Olympics. She became number 3. Copenhagen Sportspark Swimming Pool (DA: Københavns Idrætspark Svømmehal) opened in 1930 and was the first public indoor swimming pool in Copenhagen with a 10 meter platform. Previously, all training had been outdoor and mainly at Helgoland Swim Baths. Stefanie’s parents were not too fond of her interest in sports. Because she was taking her education in business and secretarial services, and at the same time she was working in his father’s company, Vesterbro Umbrella Factory, all her training had to take place from at 6-7 am in the morning and between 6-8 pm in the evening, in order for her to stay committed to her work and education. It was 7 km cycling distance from Vesterbrogade 20, where the family lived, and where the company was located to Helgoland Swim Baths. However, in the summer the distance was twice as long, since the family had a summer cottage between Hvidovre and Brøndby Strand, south of Copenhagen. “..great tasks fascinate me.. It is those, which give life its value and content.. “. 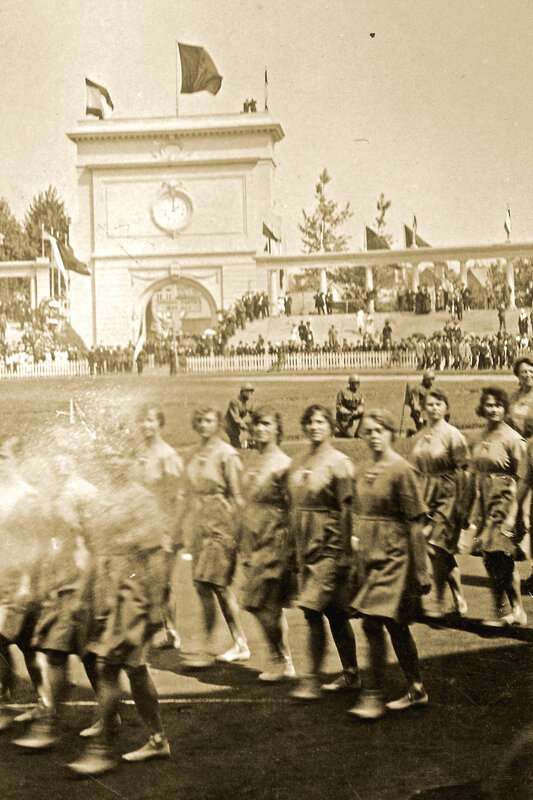 After an interruption of eight years due to the First World War, the Olympic Games were resumed in 1920 in Antwerp Belgium, which had been severely bombarded during the war. 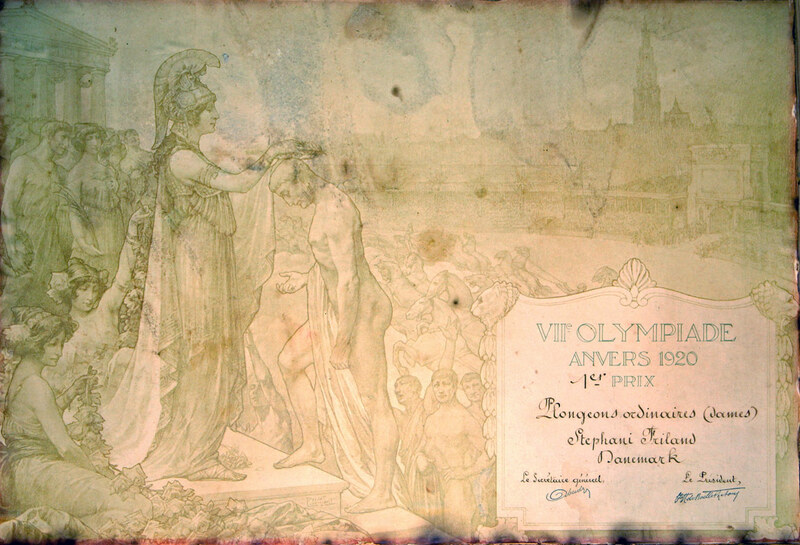 To promote a strong message of peace, the Antwerp Olympic Games were the first to release the doves of peace and the first to use the official declaration of the Olympic Oath. It was also during the 1920 Games that the Olympic Flag was first introduced with its five rings symbolizing peace and union of the five continents. 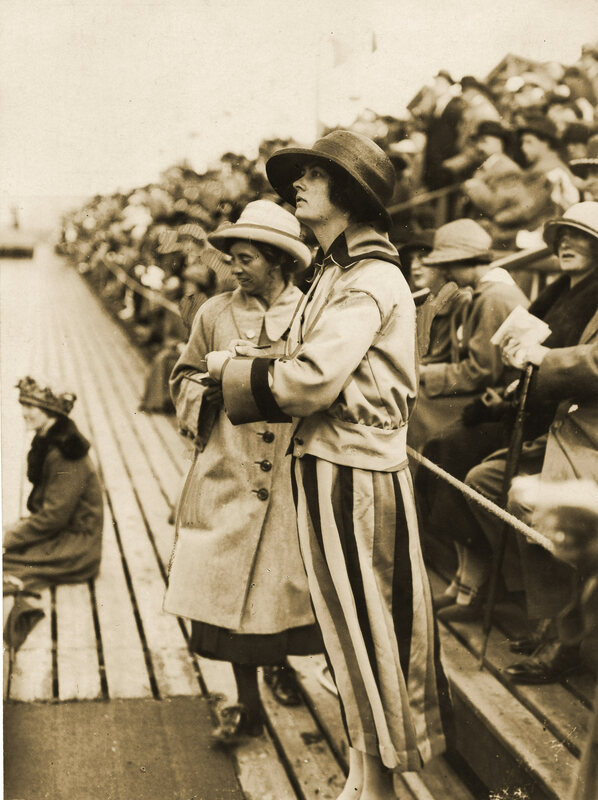 Women only began competing in the Olympic Games in 1900 and only in a few selected categories. In 1920 this was tennis, art competitions, sailing, figure skating, swimming and diving. 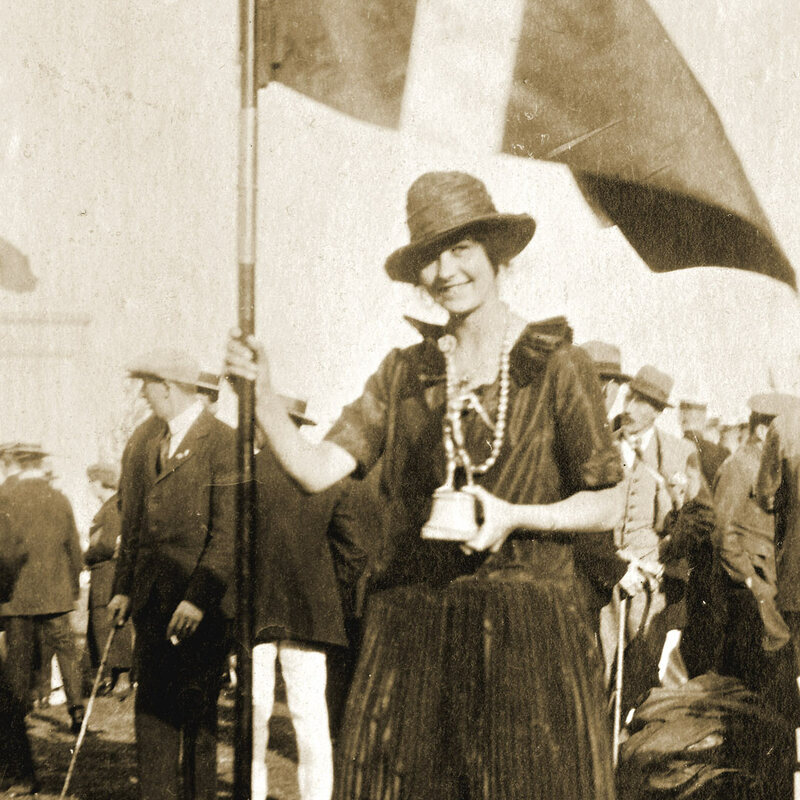 In 1920, Denmark participated with 170 men and 4 women, whereas two women, including Stefanie, competed in diving and two women participated in tennis. The Danish women’s gymnastics team did travel to Antwerp, however not to compete, but to perform. This is actually how Stefanie made it to the Olympics, as her involvement with the gymnastic team was a precondition for her participation in the diving competition. Stefanie ended up not performing with the gymnastics team at the final demonstration, as the performance was the day before the Diving finale. It was a rule that no competitor was allowed to participate in other events the day before a competition. 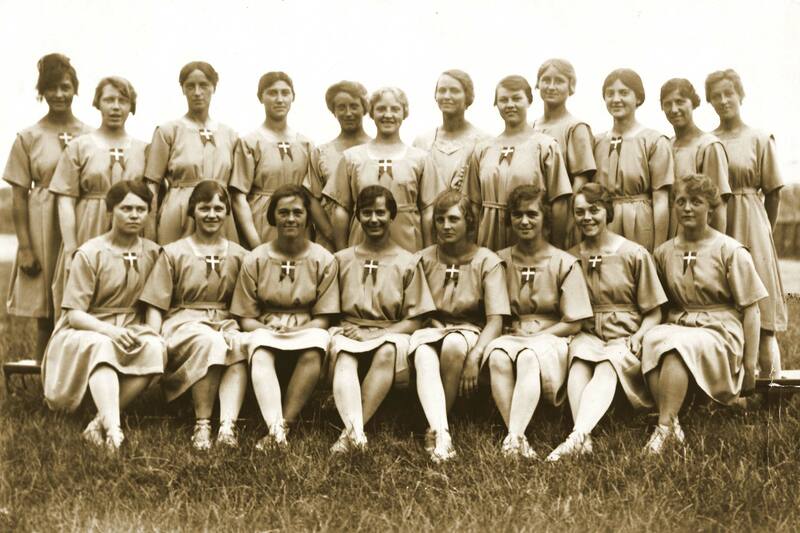 There were 15 competitors in the Women’s Plain High Dive competition in the 1920 Olympic Games. It was held at the Stade Nautique d’Antwerp, Belgium. The women were divided into two Pools where the top three of each Pool would advance to the final round. Each diver would perform four dives, two from 5 meter and two from the 10 meter platform. After the initial round that would qualify for the finals, there was a unique situation in Pool One. Stefanie Fryland Clausen and the Norwegian participant Ragnhild Larsen, had a tie. Consequently, the Jury Panel, which also had a Norwegian member, had to bring other factors into play in the choice of finalist. It was obviously not an easy process. They could not agree and it was therefore necessary to present the decision for the Olympic Jury. The result came only after about three hours deliberation at 9 o’clock in the evening, and Stefanie Fryland Clausen was announced finalist. In the finals however, there was not much discussion, as 4 of the 5 judges ruled Stefanie Fryland Clausen as number 1, and the fifth judge (the Norwegian) ruled her as number 2. It was probably the last dive which completely convinced the judges, as one of the newspapers the day after wrote: “it was perhaps the most beautiful dive which has ever been seen.” Stefanie Fryland Clausen won with 173 points over Ellen Armstrong (UK): 166 points, Ewa Olliwier (Sweden): 166 points. After becoming the Olympic Champion, Stefanie didn’t compete again. Upon her return to Denmark, she was appointed judge at diving competitions. 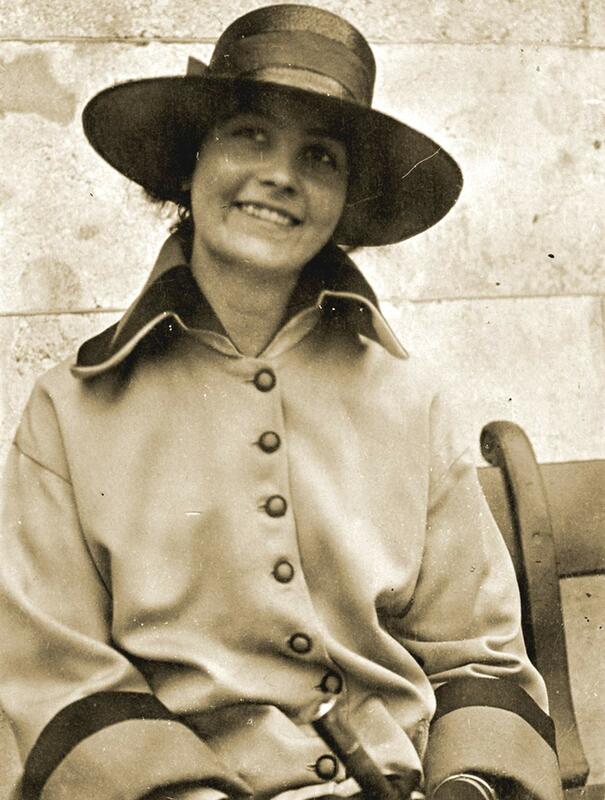 This website has been developed by some of the descendants of Stefanie Fryland Clausen. 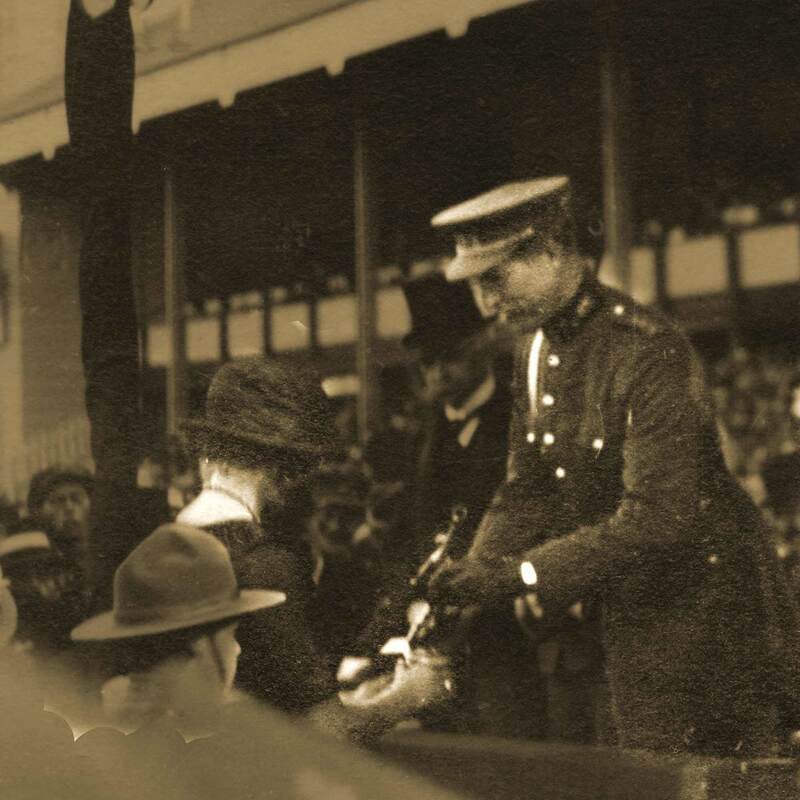 The photographs are from her personal archives. 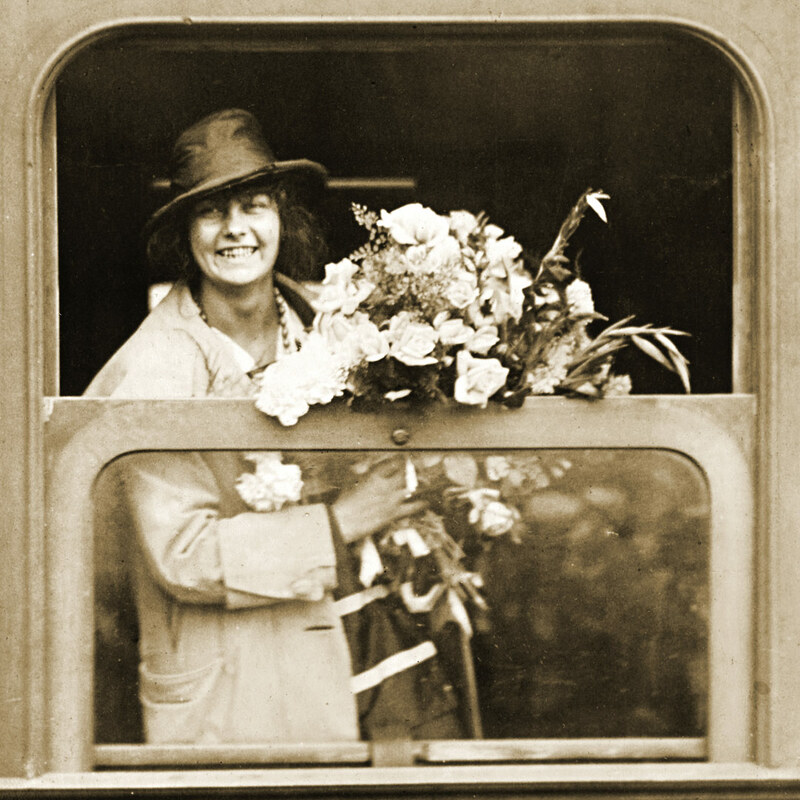 Thank you for your interest in the life and achievements of Stefanie Fryland Clausen.